We’re now in the so-called “silly season” and this week has seen a particular gem –the suggestion emanating from the Department for Communities and Local Government to relax parking rules in town centres. 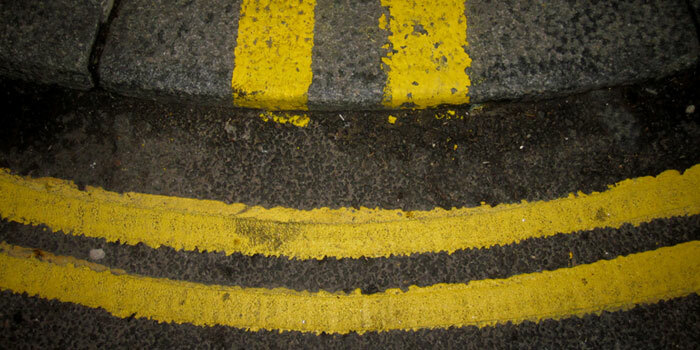 Based on some recommendations in The Portas Review of the future of the high street the somewhat loose proposal is to give motorists more ‘grace periods’ on parking bays and to relax the enforcement of double yellow lines. Some councils already allow parking for limited periods for running daily errands like picking up some groceries or dry cleaning. If it is just a matter of asking traffic wardens to show more flexibility in areas where parking is already permitted, it might be a safe and sensible as well as popular measure. The problem comes in the apparent suggestion to relax enforcement of double yellow lines. These lines may be a nuisance for some local traders and shoppers but they do provide clarity on where motorists can and can’t stop and, more importantly, they keep the highway moving as freely as possible for all users. If they are relaxed or removed, there is a strong risk of the law of unintended consequences: drivers confused about whether they can or can’t stop, a local parking ‘free for all’, and possibly increased local traffic congestion. The safety of other road users, namely pedestrians and cyclists as well as other motorists, could be at risk from cars and commercial vehicles braking unexpectedly or parking on pavements. The point is this. There is much to commend about the Mary Portas Review’s proposals to restore the beating hearts of our high streets. But her report missed a golden opportunity to recognise and to harness the role of the bus and other forms of public transport that bring large amounts of people safely and economically to town centres. Research carried out for Greener Journeys last year showed that nearly 1.5 billion leisure journeys made by bus generate annual retail spending of £21 billion with a further £6 billion spent on leisure activities. The government is right to seek to rejuvenate our high streets, but instead of looking for summer window dressing for a review of parking rules, it should encourage the imaginative redesign of urban areas that improve access for the bus together with better provision for cycling and walking and more 20mph zones. As the recent re-modelling of Coventry city centre has shown, with a little imagination, our town centres can be transformed in a way that is a ‘win-win’ for shoppers, traders and road users alike.